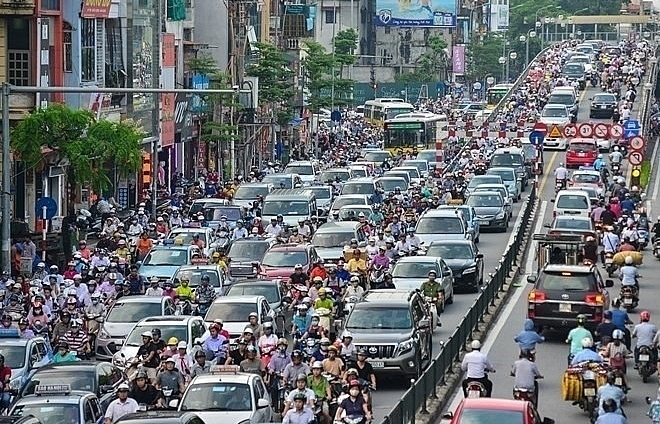 Heavy traffic and frequent congestion has turned the HCM City – Long Thanh – Dau Giay expressway into a low-speed road. 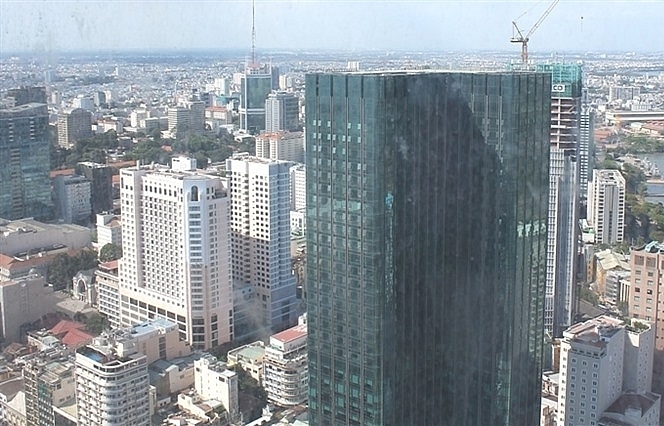 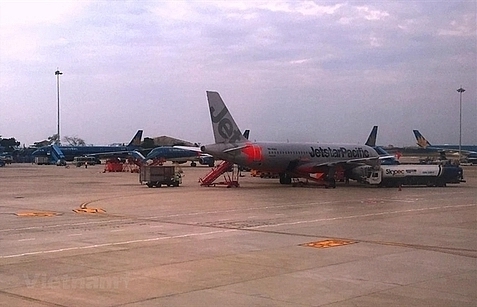 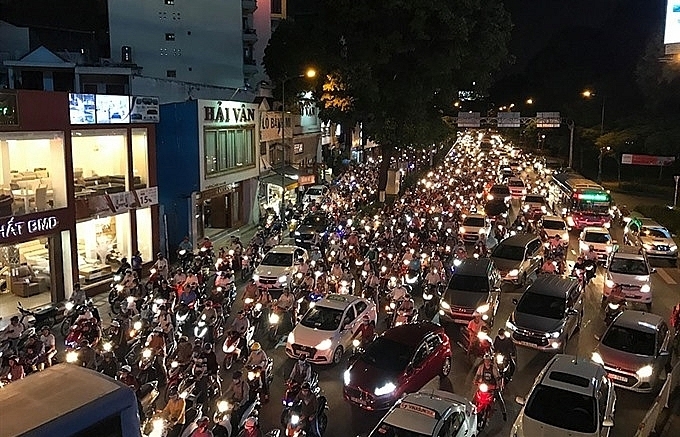 There are complaints that the traffic jams have spread from weekends earlier to Fridays too with the number of holiday makers going from HCM City and the Mekong Delta to Vung Tau’s beaches steadily rising. 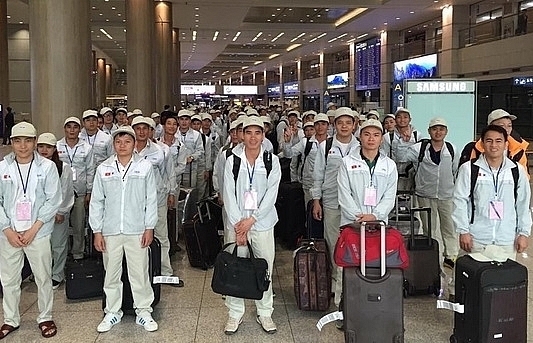 An official from the Vietnam Expressway Technical Service Co. said the expressway could see congestion worsening and lasting from Thursday to Sunday during summer. 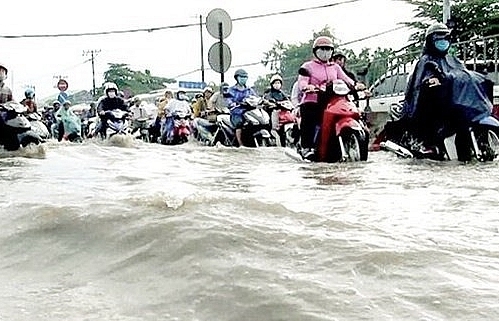 Nguyen Thanh Dam of HCM City’s Phu Nhuan District said when there are traffic jams it takes her almost one hour to cover the 30km expressway which otherwise takes just 12-15 minutes. 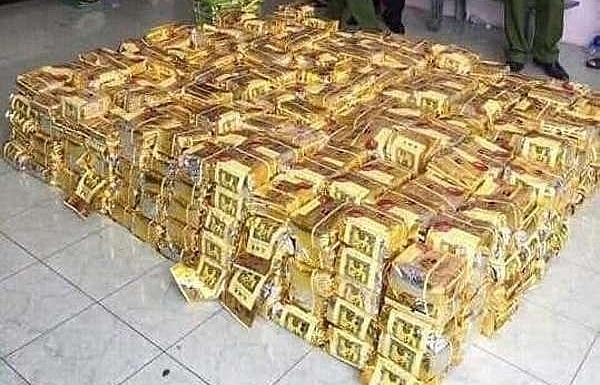 Nguyen Van Thanh of Binh Thanh District said there is congestion near the toll stations since some people use fee payment cards, and cards used on this expressway differ from regular ones used on other roads. 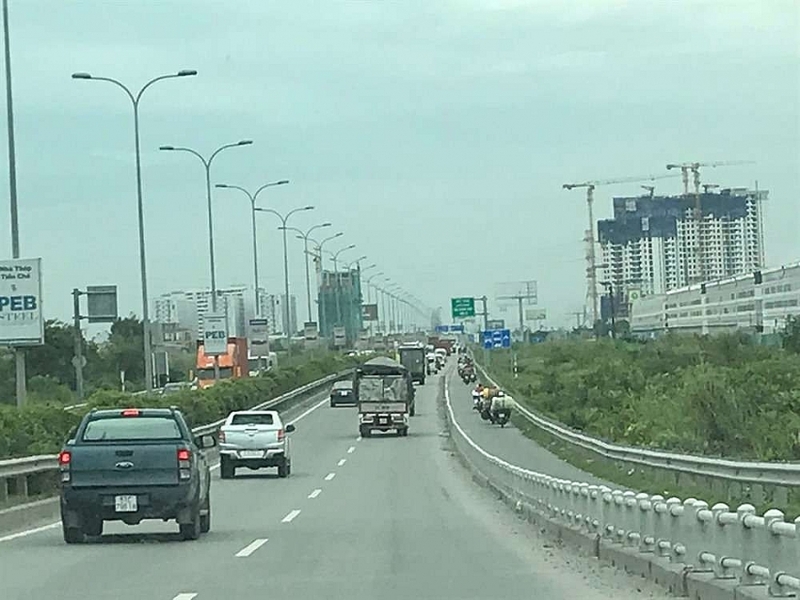 According to the Vietnam Expressway Corp. (VEC), the volume of traffic on the expressway has yet to reach designed capacity. 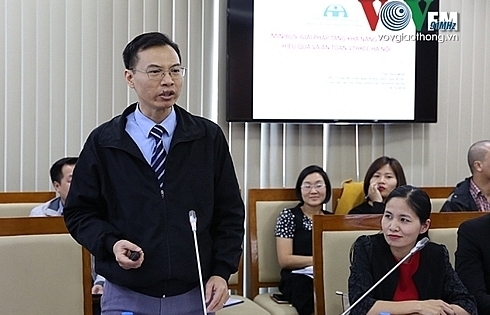 To reduce traffic jams on the expressway, a VEC spokesman said there is a proposal to ban heavy vehicles and container trucks during rush hour since they usually travel at low speeds, especially when crossing the Long Thanh Bridge, forcing all other vehicles too to slow down and causing congestion. 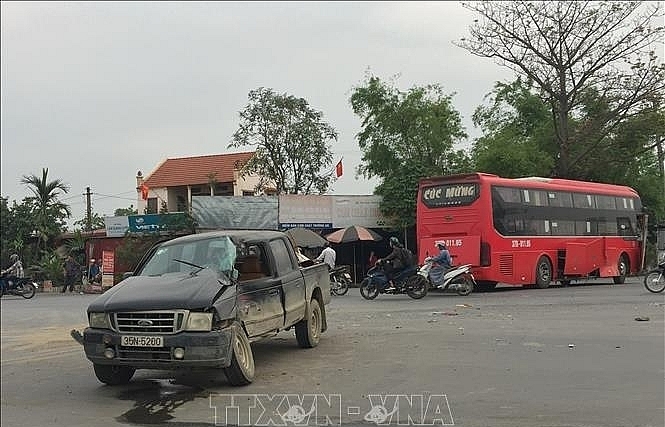 Nguyen Van Thanh, head of the Department of Road Management No 4, said his agency has yet to receive the proposal banning large trucks during rush hour. 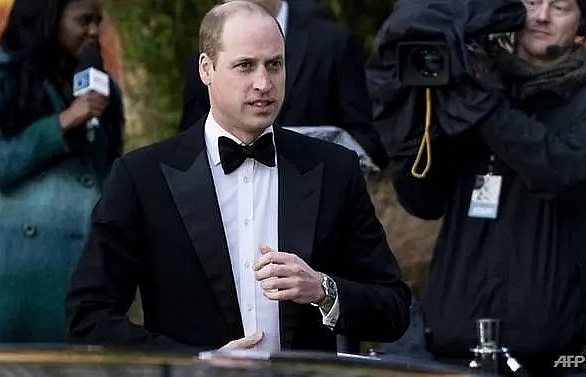 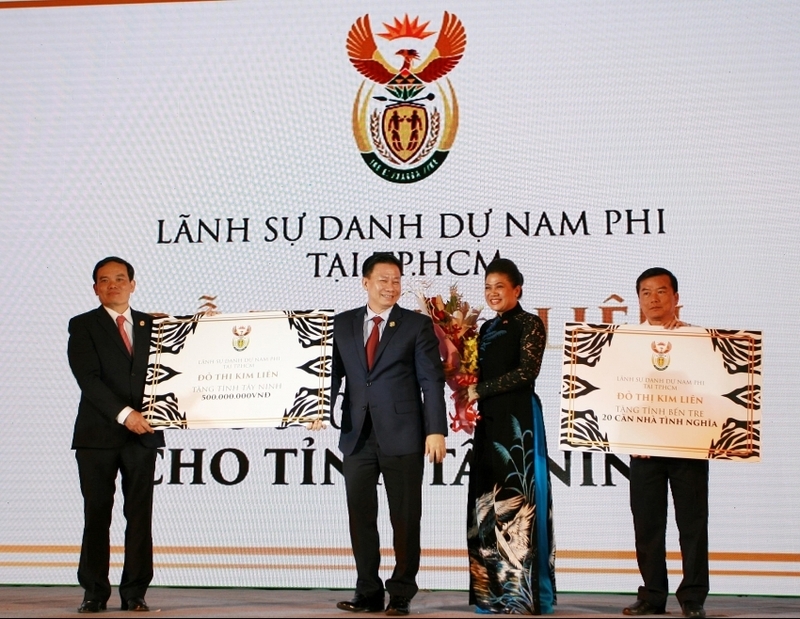 The VEC also plans to co-operate with the traffic police in Ba Ria – Vung Tau Province and Long Thanh District in Dong Nai Province to regulate traffic on National Highway No 51. 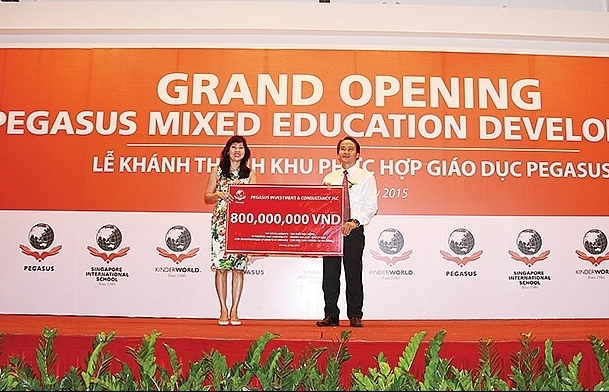 Relevant agencies have been seeking investments to build the second phase of the HCM City–Long Thanh–Dau Giay Expressway and the Long Thanh Bridge No 2.